There is a certain charm about possessing acrylic nails as these look glamorous and lend a longish look to your nails. 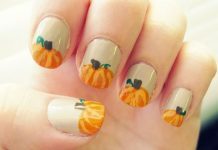 You can apply attractive designs using such nails. 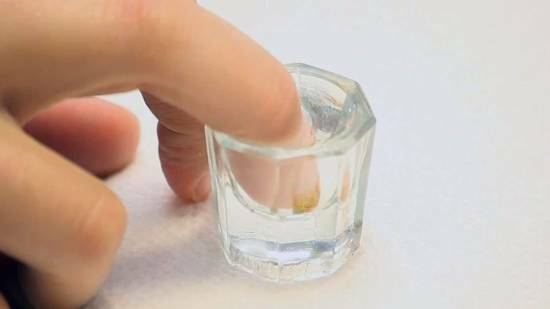 However, here is a post that will show you a step by step tutorial to remove acrylic nails. The steps are easy but you need to wait for sometime before removing acrylic nails. In order for you to remove acrylic nails, you would first need to gather things like olive oil, water, petroleum jelly, nail polish remover, nail filer, a towel, nail buffer, nail clipper, a bowl, and a bottle of moisturizer. 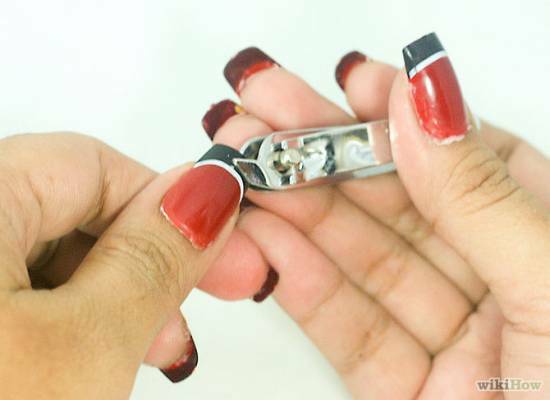 You would have to begin by cutting your acrylic nail using a clipper. The next step will see you filling a glass bowl with nail polish remover. Next step will see you using a nail filer that will start to buff the nails. This will make sure the gloss on these nails is removed. Remove wholly. 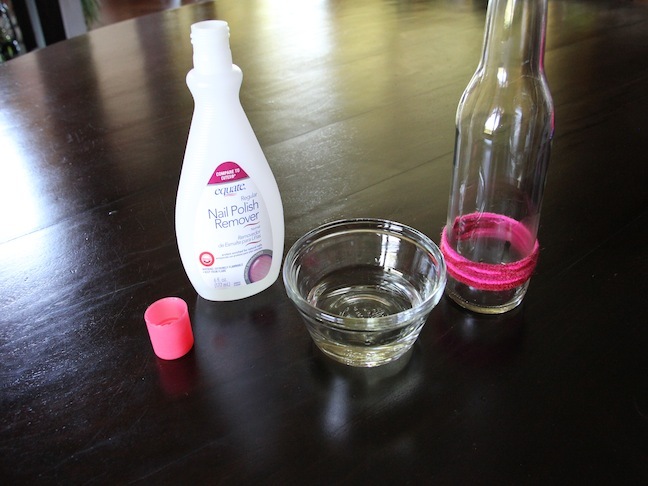 This is done so that the nail polish remover doesn’t hurt the delicate skin around and under the nails. But, do make sure to apply two coats to be safe. 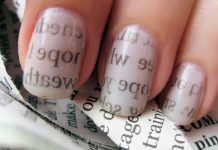 You would need your nails to be dipped in nail polish remover that has been filled in a bowl. Keep these nails submerged at least for half an hour. In order to get rid of these fake nails, you need to dip your nails further for about 20 minutes but be gentle while doing so. After the nails have been removed, these need to be washed with fresh water. 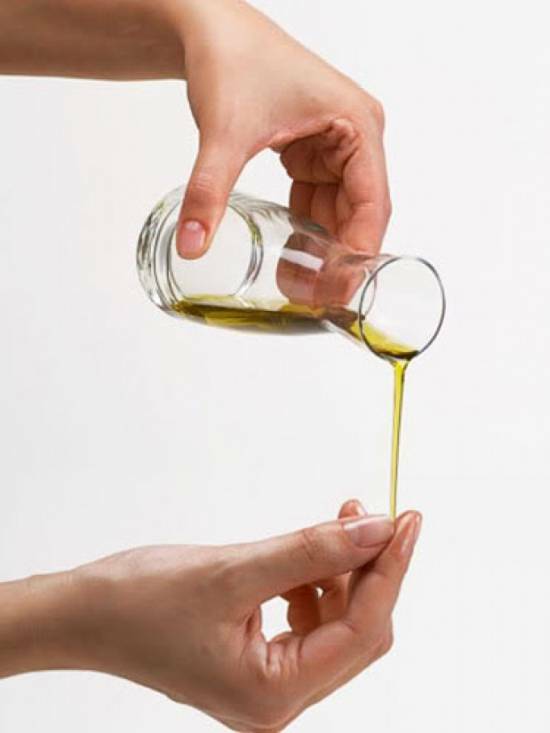 Using olive oil to moisturize your nails is important as it soothes the skin and nails. Massage your nails with the oil for 20 minutes. 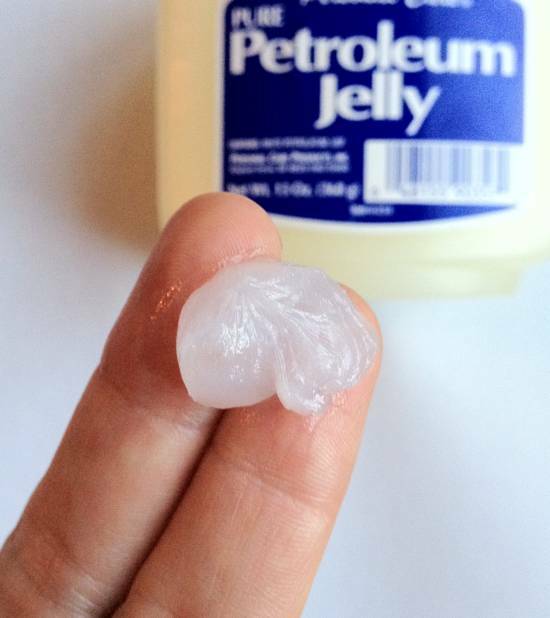 After you have moisturized your nails, and they still look rough, buffer them. 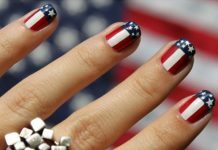 There are a lot of acrylic nail art tutorials that teach you the art of removing acrylic nails, and you can really learn a lot from these amazingly knowledgeable nail art tutorials. One such tutorial has been shown to you above and am sure you will practice these steps at home someday. Happy learning gals!